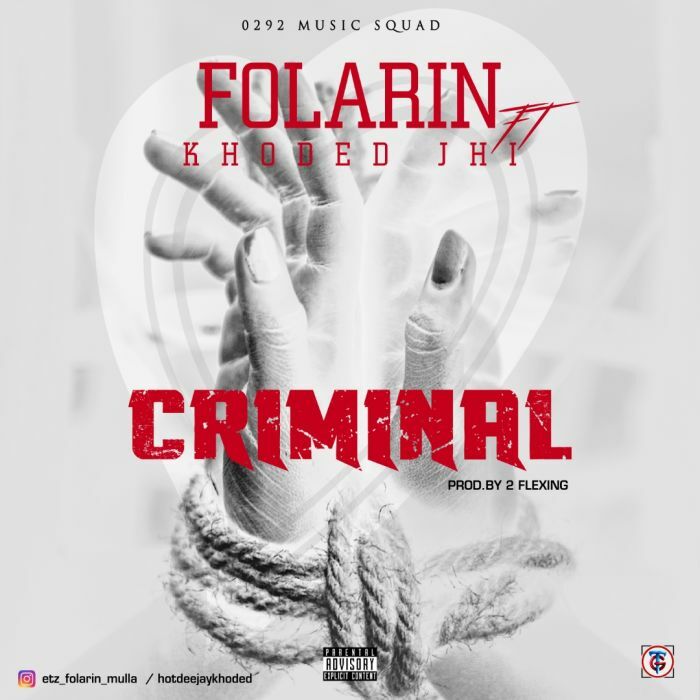 After so much anticipation, #Folarin popularly known as Mulla has finally released the song of the year titled “Criminal“. He featured his label mate Khoded JHI on this amazing jam. Folarin is currently signed to 0292 Music Squard.